Voided warranties can cause a lot of anxiety to new gun buyers. Manufacturer warranties can be extremely easy to invalidate based on different actions or changes to the equipment. Many new gun buyers forget that their guns are complex pieces of machinery when in fact; they are realistic replicas with sophisticated firing systems and fragile internals. For these reasons, many manufacturers impose strict warranty rules to their high-end equipment. Remember to carefully read through your warranty manual to ensure you understand all the limitations of your warranty in case anything breaks. There are four core rules that will not only help keep your guns in tip-top shape, but will also help keep your warranty valid should anything break down. Unless you are an airsoft technician, you shouldn’t attempt to take your gun apart or perform any upgrades on your own. 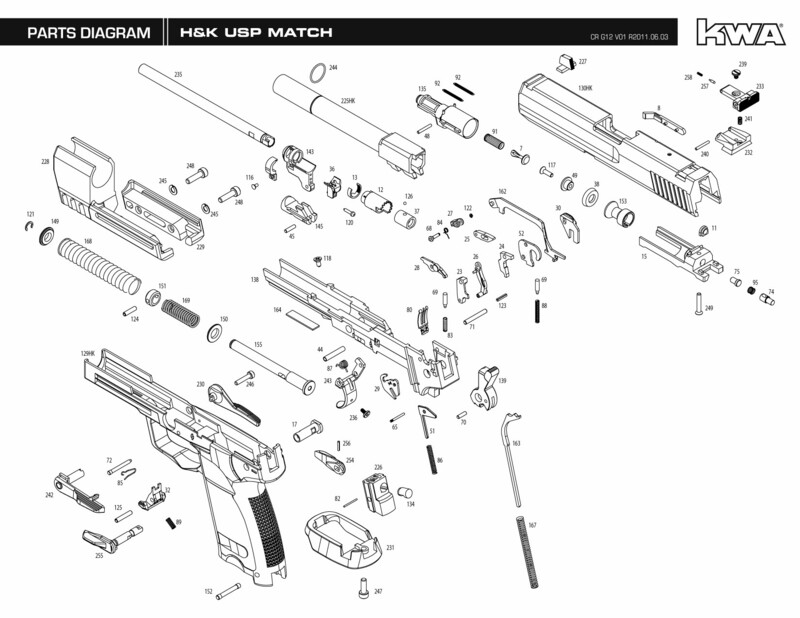 High-end airsoft guns are complex machines that have very intricate gearbox internals. Many new players figure- “I can just watch a YouTube video and I’ll know how to do it myself!” but in reality, most of the players recording those YouTube videos are very familiar with their equipment. If you feel the need to make changes within the first 30-45 days of buying your gun, find an airsoft technician to help you make any alterations you desire. If you attempt to tinker with the internals of your gun on your own, you risk losing important small internal mechanisms, causing irreversible damage and voiding your warranty. Cheap bbs, like those sold at Wal-Mart and other sporting good stores, will cause irreparable damage to your gun internals and void your warranty! Most often, brightly neon colored bbs are made of a cheap light-weight plastic and will break within your gearbox causing bb shards to lock up your gearbox. Do not reuse your bbs after they have been fired or have been rolling around on the ground. These bbs can be compromised by stress from the gearbox, dented from the ricochet, or have gathered dirt and debris from the ground causing gams and internal damage. 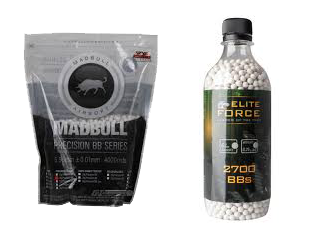 Do your research and only purchase bbs from respectable airsoft distributors. Batteries are often overlooked when it comes to warranties. 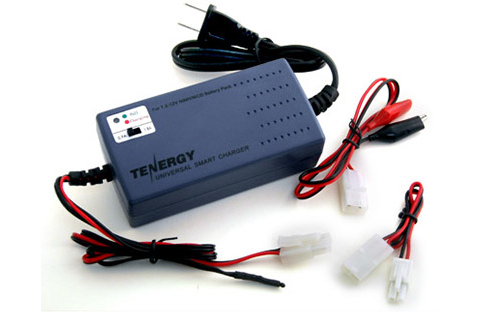 AEG batteries are extremely sensitive and have specific requirements for charging and storing. Most often, standard wall chargers do not come embedded with a chip that shuts off charging when the battery is at capacity. You will need to keep a close eye on the charging time with a time, or invest in a smart charger. – COMPREHENSIVE: shuts off electricity to the battery when it is fully charged. You cannot overcharge with this option. If you leave your battery on its charger for too long, you run the risk of overloading and frying your battery. 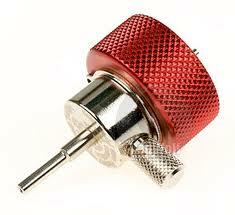 If the battery does not have enough power for the motor to draw from, it can cause jamming and damage to your gearbox. Proper battery storage can also keep your battery life at maximum for longer. Store your battery in a cool temperature – not in your car in the middle of summer!! Store your battery either out of your gun, or disconnected from the wiring harness. If damage occurs to your battery either due to overcharging or heat exposure, it can void the entire gun’s warranty! Take good care of your battery to keep your gun in tip-top shape. Often, when a player purchases a green gas gun, they immediately want to switch to propane for cost-saving purposes. This not only voids your warranty, but it can also cause severe damage to your gun’s internals – especially if you aren’t cleaning it well! Green gas is already infused with silicone oil to keep the internals and o-rings lubricated between more thorough cleanings. Propane, on the other hand, leaves adding the silicone oil into the adapter up to you. 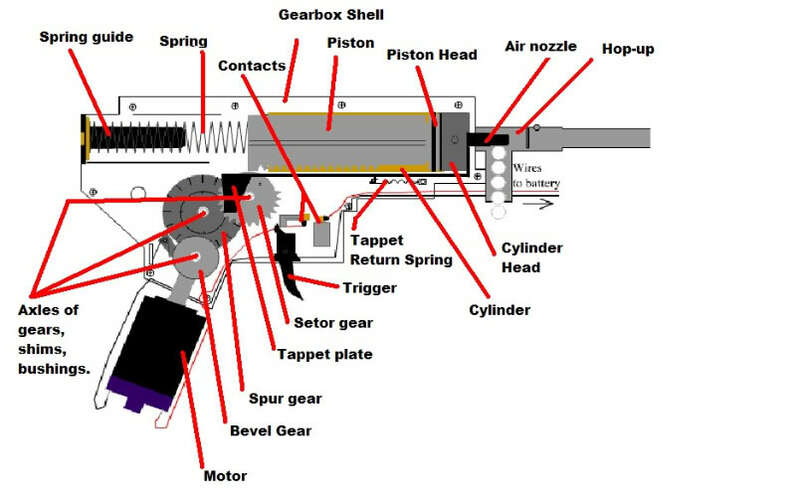 Propane not only dries out the internals and 0-rings faster, it can cause girding of the gears and slide mechanisms and ruin the magazine’s ability to hold gas. If your gun breaks down during your warranty period, the manufacturer requires the disclosure of whether propane was used. They WILL be able to tell! The use of propane immediately voids your warranty. If you are intent on switching from green gas, wait until the end of your warranty period, invest in silicone oil and clean your equipment before and after you play each time! **NOTE** If you are new to airsoft or aren’t comfortable cleaning your gun on your own, find an experienced technician like the ones we have here at VIPAirsoft. They will help teach you to properly clean and maintain your equipment. You run the risk of voiding your warranty if you do not properly clean your equipment. Make yourself aware of your manufacturer’s warranty policy to ensure you can get the necessary help should your equipment break down unexpectedly. Should you have any questions about your warranty or you’re having trouble submitting your gun for repair, ask your local airsoft retailers. They will know how to send your gun in, what you will need to submit, and whether you’ve already voided your warranty. Seek out your local airsoft technician for any repairs or questions you have about your equipment. I have a Mauser l96. I want to upgrade but no body knows the gun. Can some help? Our lead technician Josh has a few questions regarding your gun upgrades to see if we can help you out. Depending on the manufacturer and the firing mechanism, he’ll be able to let you know what parts you’ll need, where to order them from or if you can even upgrade it at all. He can be reached via email: josh@vipairsoft.net. Hopefully we can help you out!